Free Sky Overlay Tutorial available here. 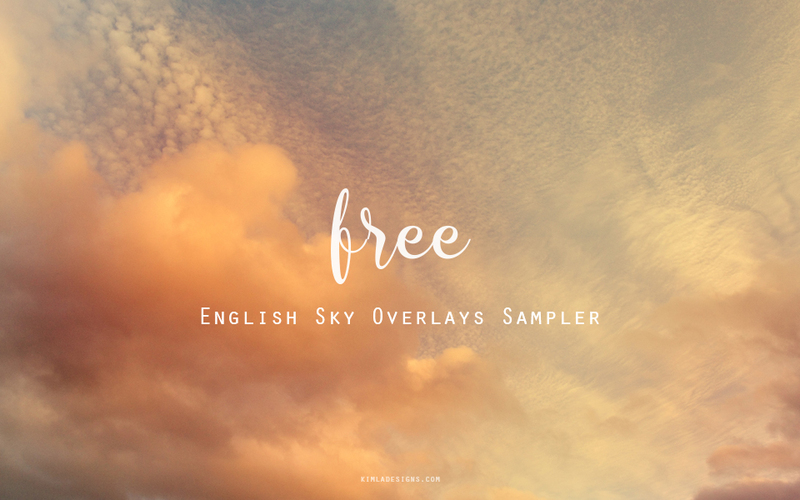 You might like to check our English Sky Photo Overlays Collection here ! Gorgeous job as always and I love the freebie, thank you very much!